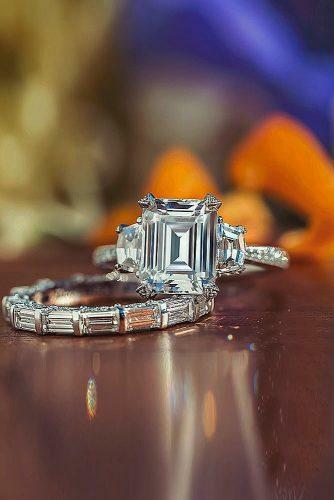 For many years Tacori engagement rings fascinate the women’s imagination. Indeed, it’s like delicate lace frozen in gold and gemstones. Tacori rings is a harmony luxurious diamonds, precious metals, and great design. The unique mounting method of the central stone is the hallmark of Tacori. Because of this the rays of light penetrate through the diamond enhancing its natural shine. The Tacori rings may drive crazy any girl. However it’s not easy to choose the ring; actually, all of them is completely perfect. Find yourself in their beauty!